In Maldicidade, the city never sleeps. By dawn or dusk, in New York, Havana, Salvador de Bahia, or Tokyo, it is an environment fraught with yearning, aching with solitude, and fretful with fortunes never made. 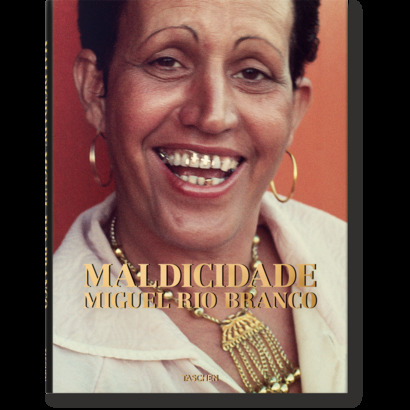 This searing urban portrait from visual artist Miguel Rio Branco draws upon his itinerant early years as the son of diplomats to reveal the common threads of struggle and loneliness in metropolises around the world. The images are impeccably captured, but the pictures are not always pretty. Rio Branco is not interested in documenting historic city landmarks, an impressive skyline, or the aspirational dreams that soar up towards it. Instead, he focuses his camera on the city’s refuse and margins—on that which it has thrown away and on those it has cast aside and disappointed. In stark frames or soft impressions, it is street sleepers, beggars, prostitutes, stray dogs, smashed cars, and shattered glass that characterize his urban impressions. While subtle details reveal the specificity of place, it is the commonality of urban experience at the heart of Rio Branco’s project. Light on local context or explanatory narrative, the images are instead meticulously arranged into one redolent sequence of a universal city. Working as if in the cutting studio, Rio Branco excels in the rhythm and succession of pictures, crafting evocative patterns of motif (decrepit buildings, lone figures, smashed-up cars); color (rich reds, dusty pinks, stark whites and blues); and form (an anguished street sleeper beside an ecstatic statue of a saint). Throughout, occasional pictures of women are proffered as sensual, hopeful reprieve, interspersing the grit and the grime in commanding portraits or up-close, supple nudes. 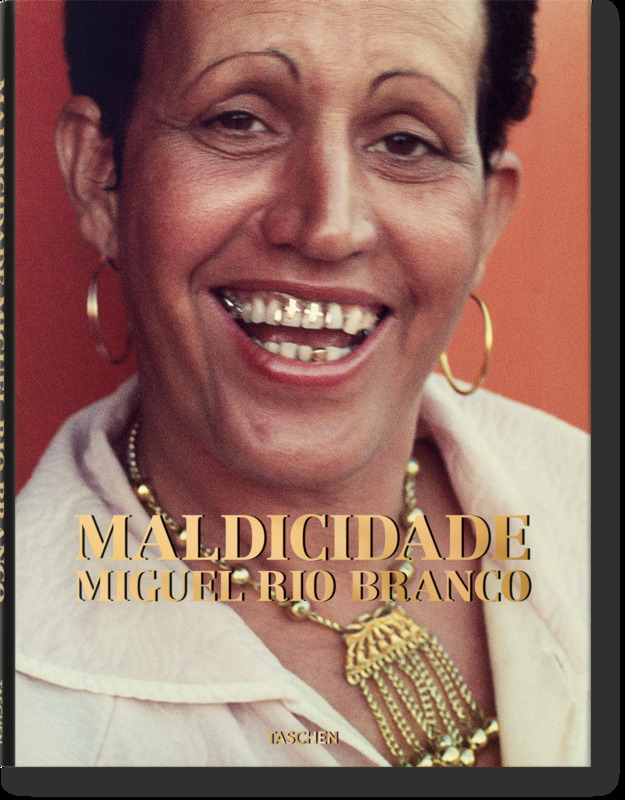 At once incisive in its message and lyrical in its arrangement, Maldicidade focuses attention on the city’s ineludible magnetism, as much as on its alienation and inhumanity. Biting, bare-faced, and achingly beautiful, it is a collection in which all city dwellers will find something of themselves, or something they long to escape.